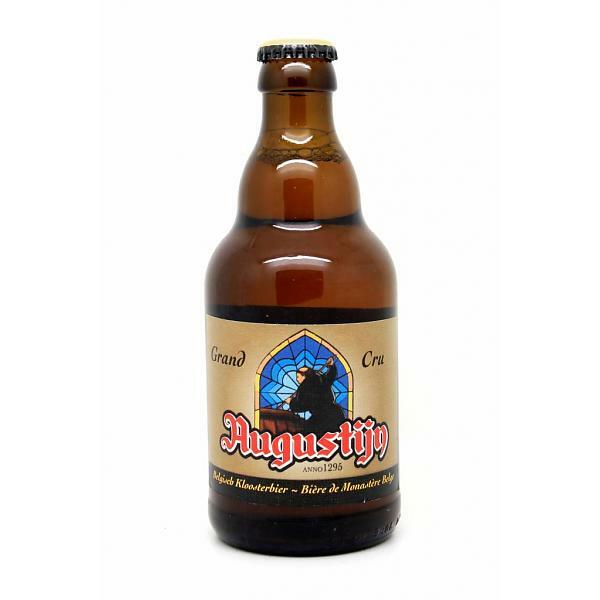 Besides the classic Augustijn, there is also a Grand Cru version; the “tripel” you could say. Less famous, but according to beer lovers without a doubt one of the best and finest beers of Brewery Van Steenberge. 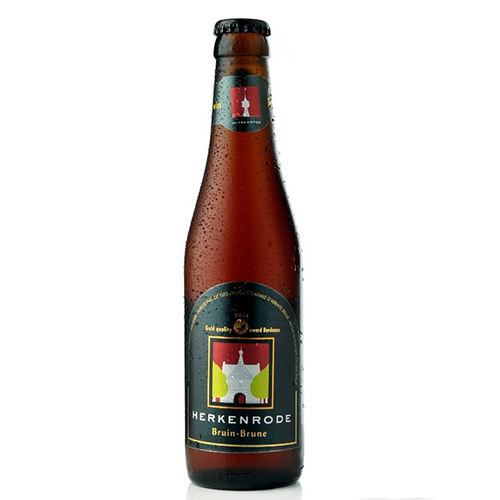 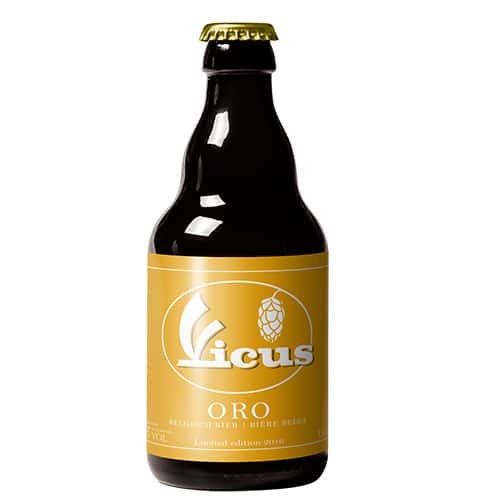 This beer unites a remarkable drought with the fruity of a tripel and will hence seduce many beer lovers! 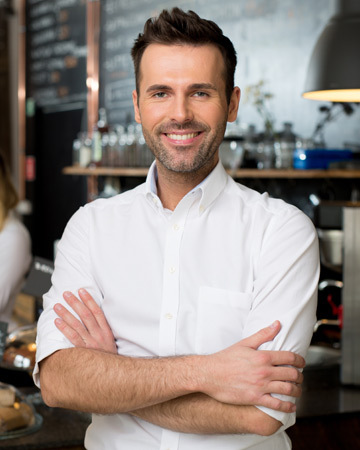 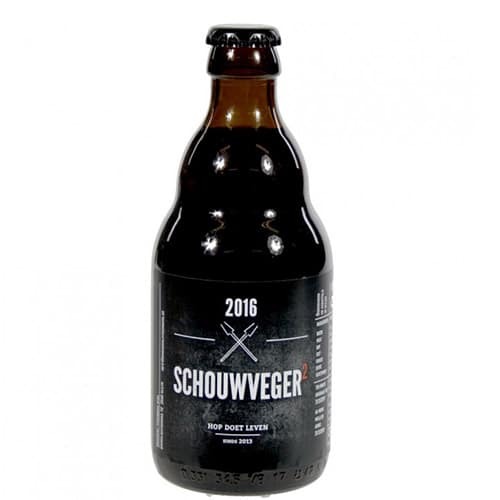 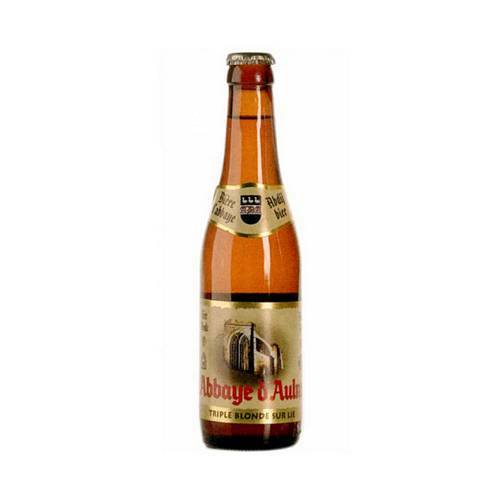 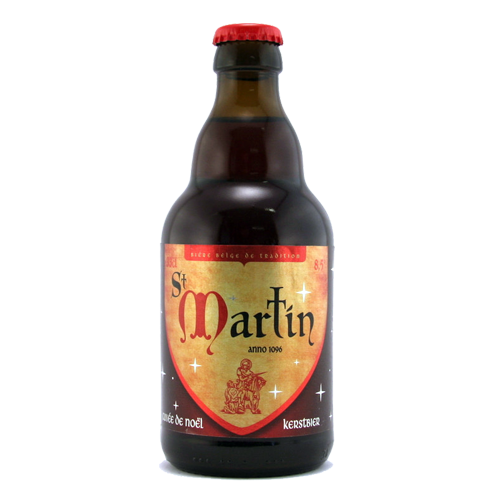 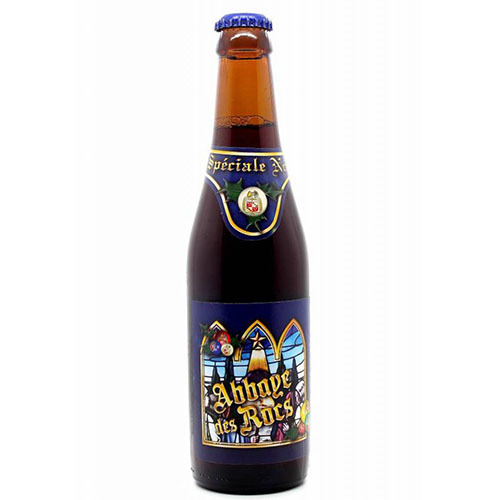 This beer is an all-rounder, ideal as appetizer but also delivers as digestive or with strong cheese (Brugse Blomme, Pavé de Hainaut, Bouquet des Moines…). 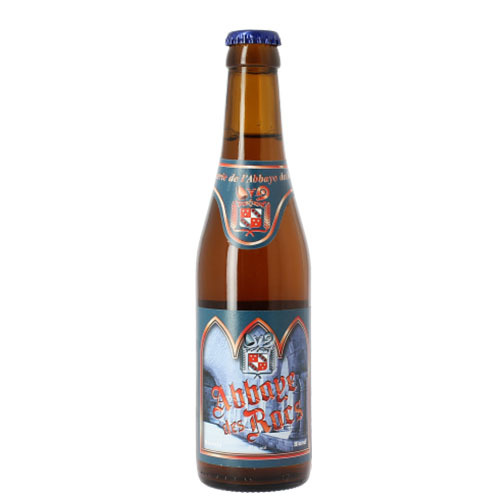 An excellent companion for every fish dish and als delicious with a hearty bouillabaisse and one of the few beers that suits amazingly well with seafood!